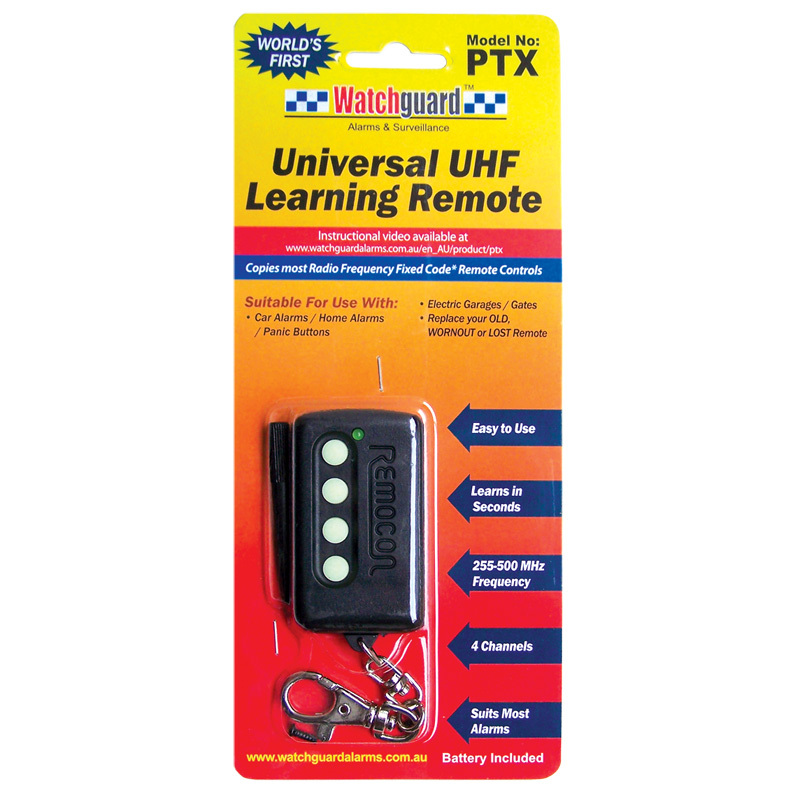 The Rhino PTX Remote Control can duplicate a majority of fixed code remote controls (not code hopping remotes). Fixed code means that each time the remote control is pressed, the same code is transmitted each time. The PTX remote has four buttons so that it will universally suit most remotes i.e. 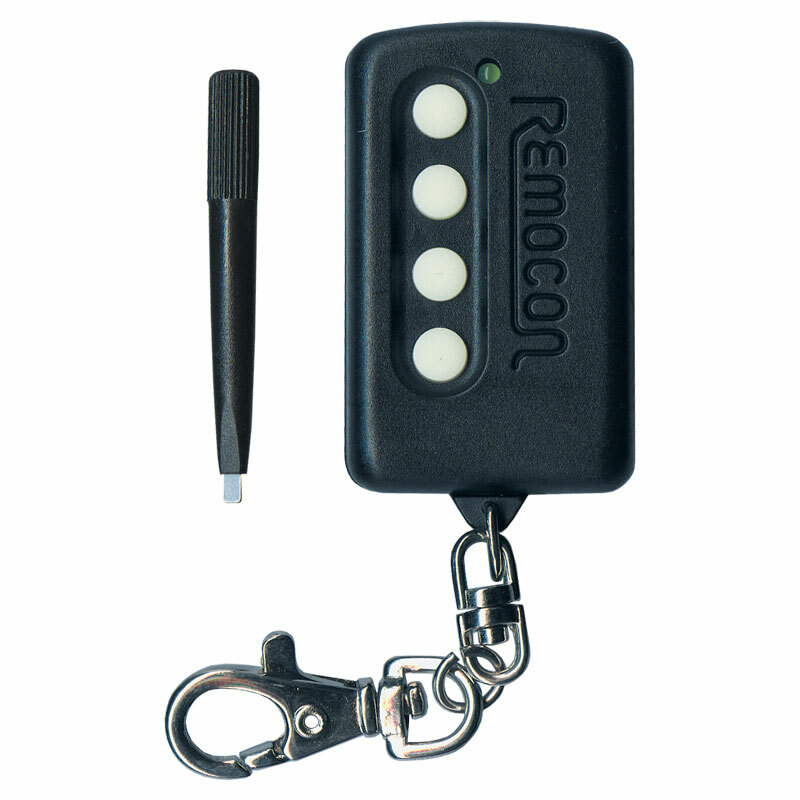 some remotes have just one button for arming / disarming, where others may have separate buttons for multiple functions. The same code can be copied onto multiple buttons if desired. If your original remote has a function controlled by pressing multiple buttons together, you must duplicate that code to a single button on your Rhino PTX.